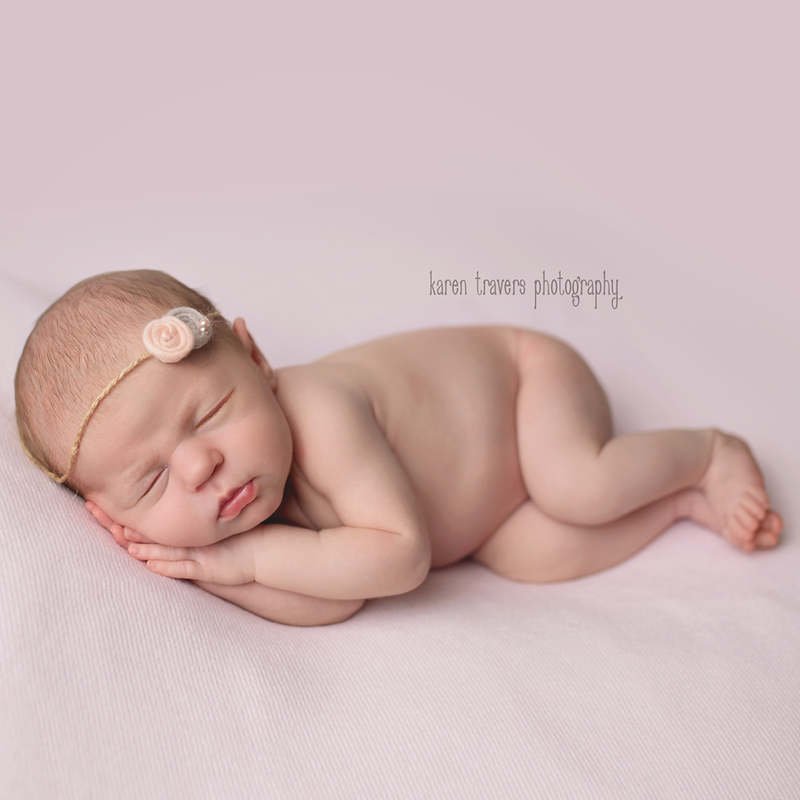 I offer two different session packages for newborn sessions. I do not put time limits on my sessions, please contact me if you would like an estimate of how long sessions usually last! Full newborn sessions include in studio newborn photography of family, siblings, and baby both swaddled and unsaddled. This session includes access to all props, backdrops, blankets, etc. This session includes 15 digital images to be chosen from an online proofing gallery. Your full newborn session also includes a mini session for when baby is sitting independently. This session includes 30 minutes of an in studio session and includes 5 digital images. Wrapped newborn sessions include in studio photography of swaddled baby only. This session includes 3-4 different setups, with access to all studio props, blankets, backdrops, etc., with baby swaddled. This session includes 10 digital images to be chosen from an online proofing gallery.